Hiroko Okata was a shodo artist and founder of the Montreal School of Japanese Calligraphy. Born in Yamaguchi prefecture in Japan, Okata studied calligraphy as a child, but became serious about the art only after she graduated from university with a psychology degree, and the death of her mother. She studied at the school run by the shodo master Chiseki Kimura while working as an executive secretary to a member of the Japanese Diet. Through her job, she met her future husband, Harry Okata, and she left Japan to marry him and live with him in his native Canada. 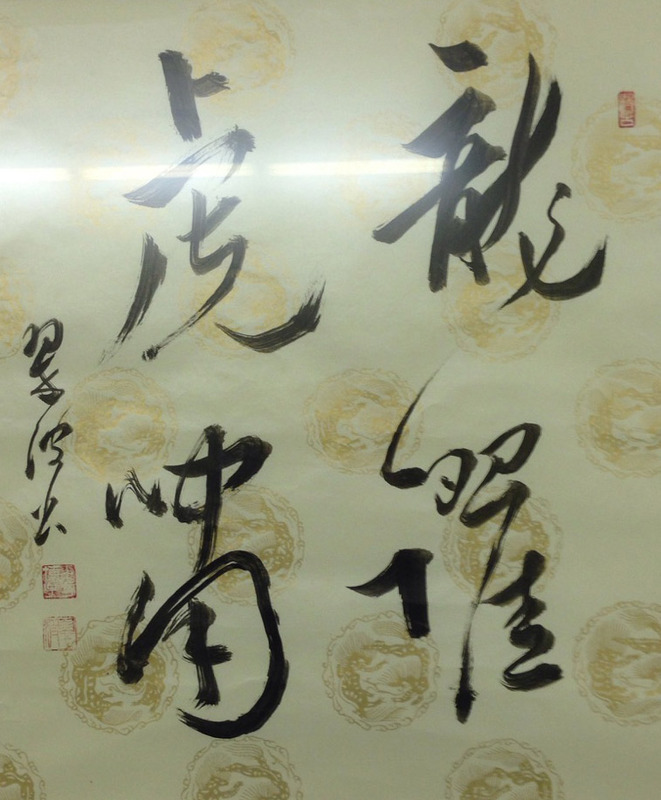 Before leaving Japan, her calligraphy master shared his dream with her of spreading the art of calligraphy around the world, and this became Okata’s mission when she arrived in Montreal. 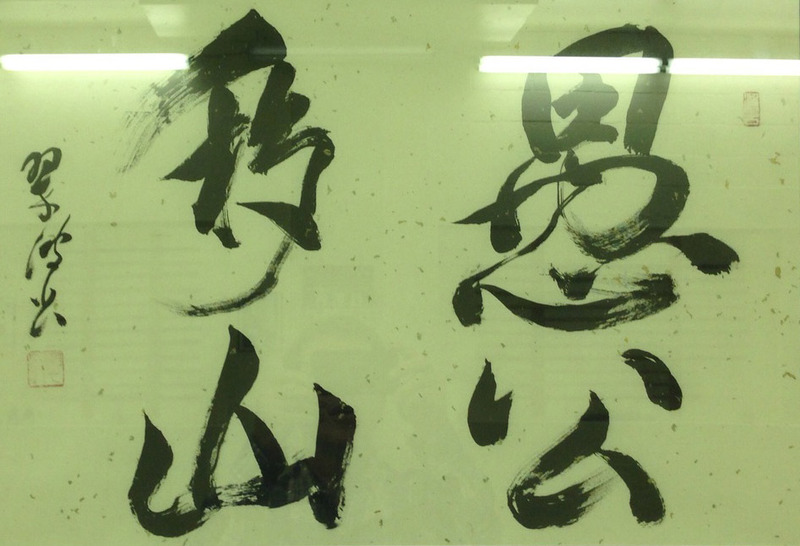 She founded her own Japanese Calligraphy School in 1980. 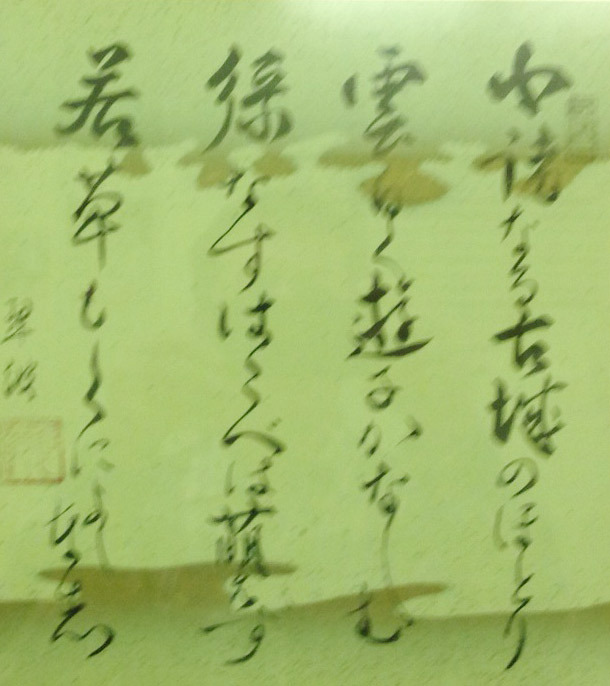 It was not long before Okata was organizing exhibitions to show her students’ work, and arranging for them to receive official certification for calligraphy techniques from Japan, a process through which she continued to support students for decades. She also participated in and helped to organize international calligraphy conferences and competitions in Los Angeles and Tokyo. Her own work can be found in titles for films, books, and magazines, as well as in the Montreal Botanical Garden and the Montreal Museum of Fine Arts.